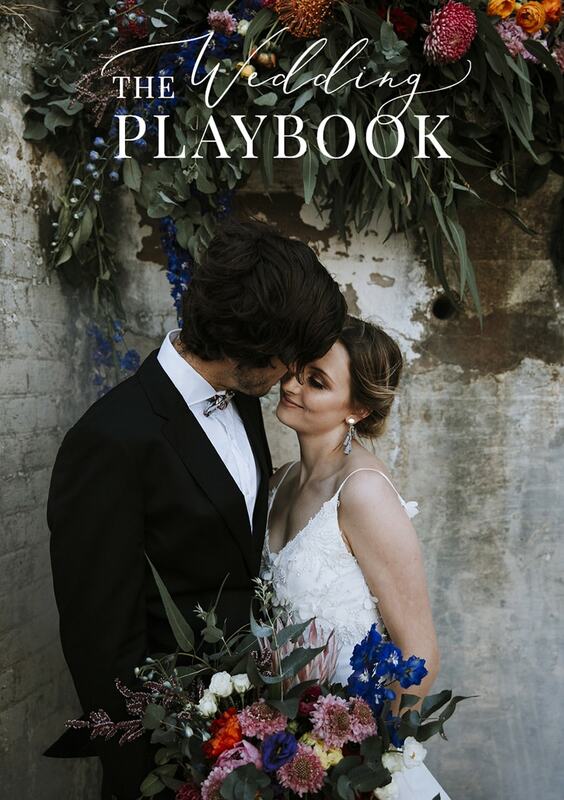 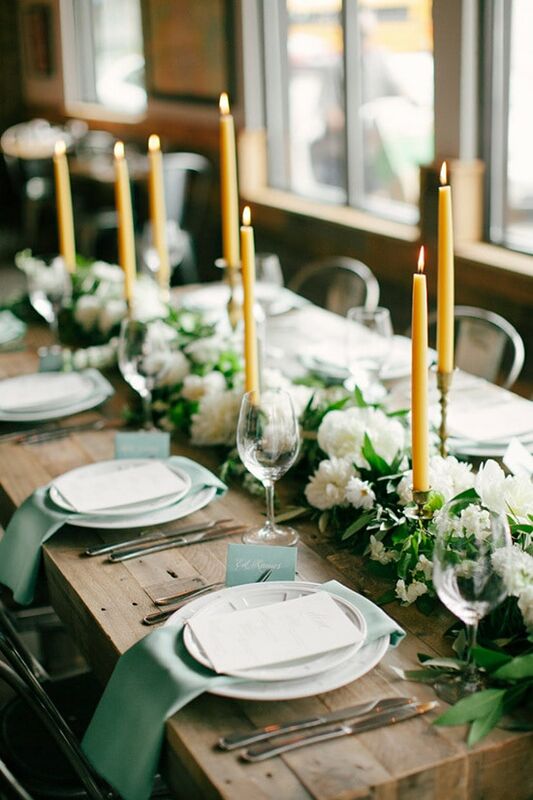 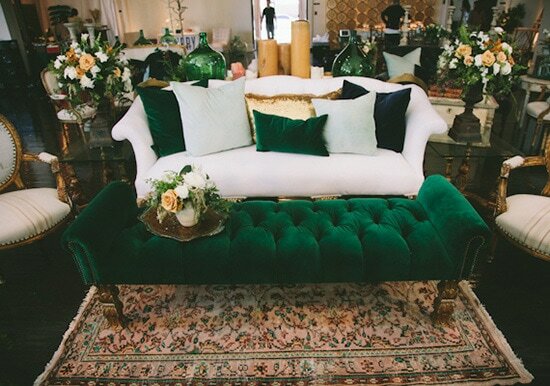 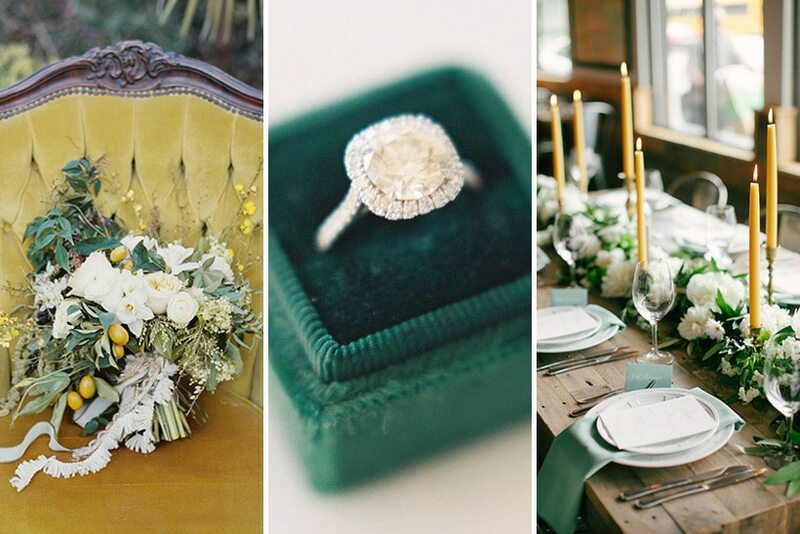 Deep greens and sunbeams combine to create this lush and elegant wedding colour palette! 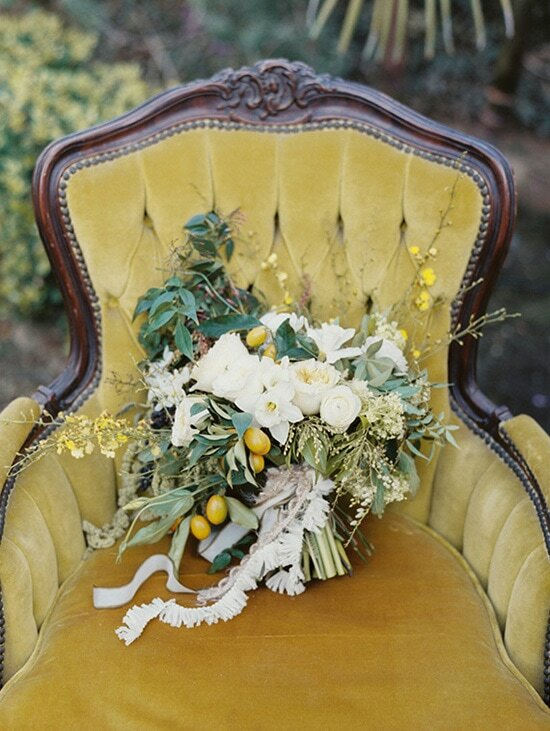 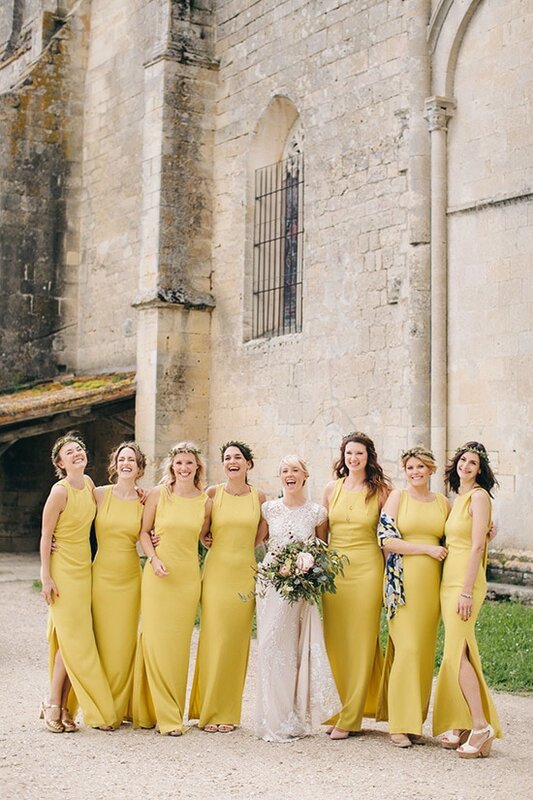 It might be a more muted tone, but mustard yellow still makes a radiant statement in bouquets, centrepieces and bridal party outfits. 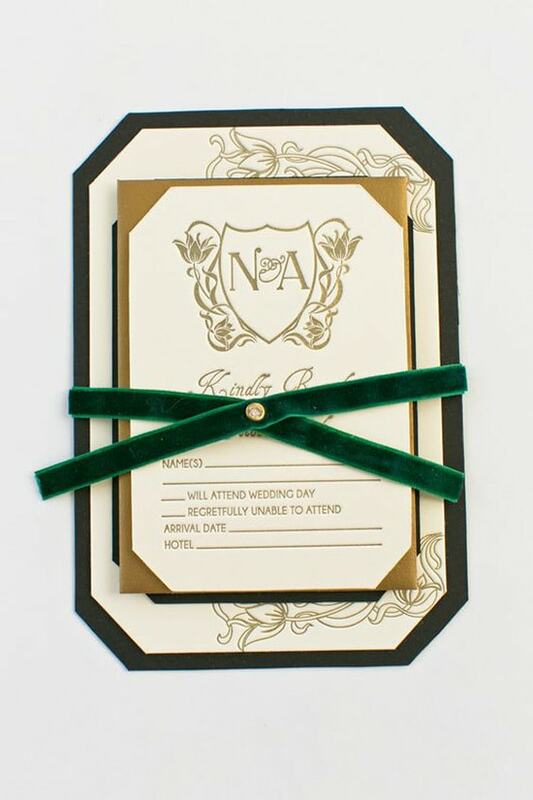 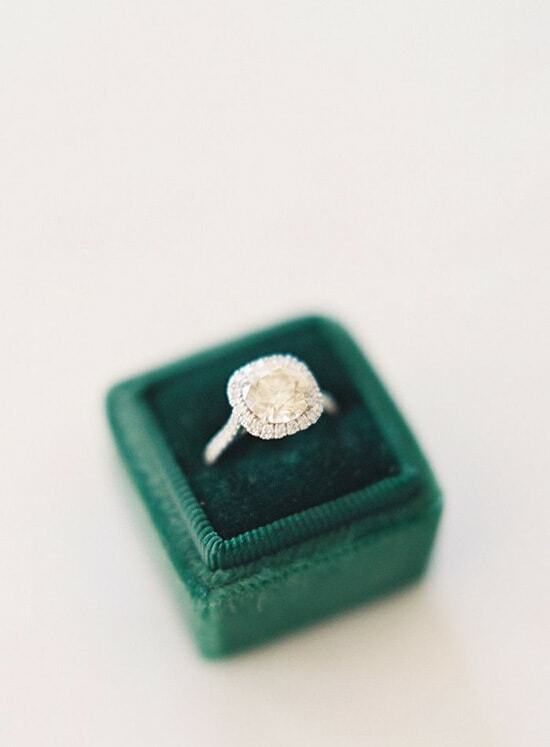 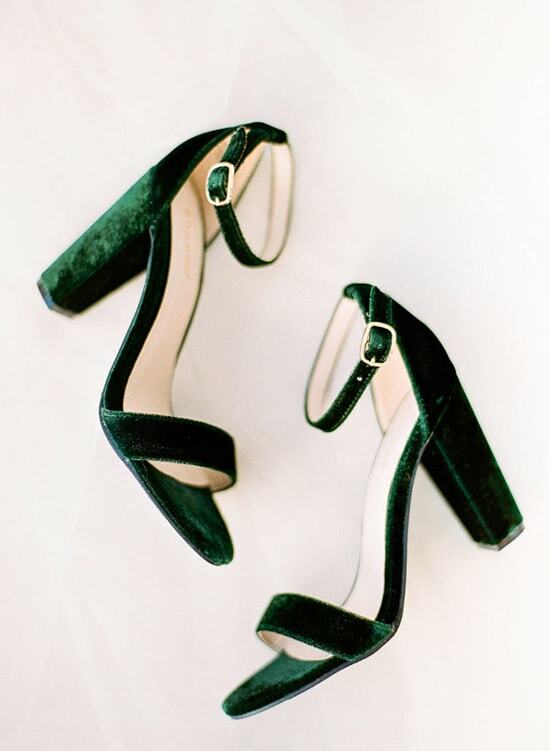 A ring box, lounge setting or pair of heels in emerald velvet will add a little luxury to any celebration, and don’t forget a brush of gold in your stationery and reception decor for subtle shine.